With the conclusion of the World Series, the offseason is officially here. 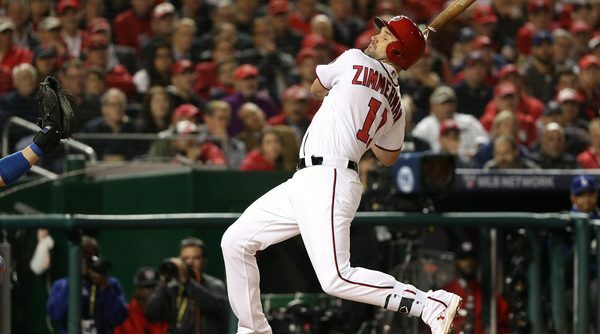 Although 2016 ended in disappointment for the Nationals, the team doesn’t lose a lot heading into 2017 and figures to once again be in the mix for the 2017 World Series. 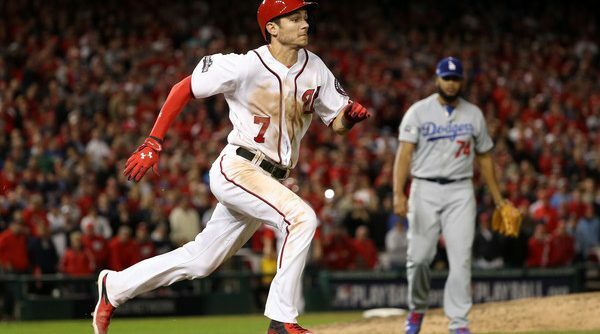 Like most teams, the Nationals have some work to do around the edges, like solidifying a bullpen that loses a few arms and replacing some of the bench players. But the big moves for the Nationals will be dictated by their answer to the following four crucial questions. 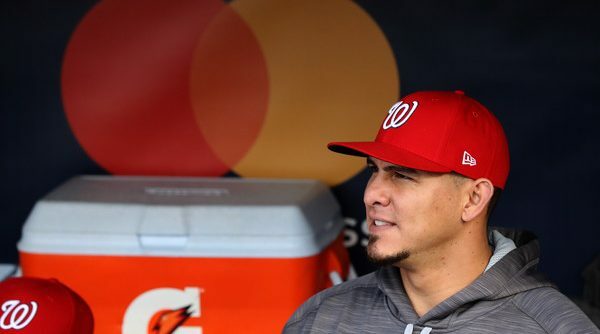 Coming into this year, it seemed that Wilson Ramos’ time with the Washington Nationals was winding down. The talented but often injured catcher was coming off the worst offensive season of his career and looked likely to get lost in the shuffle. This season has presented a different case, however. 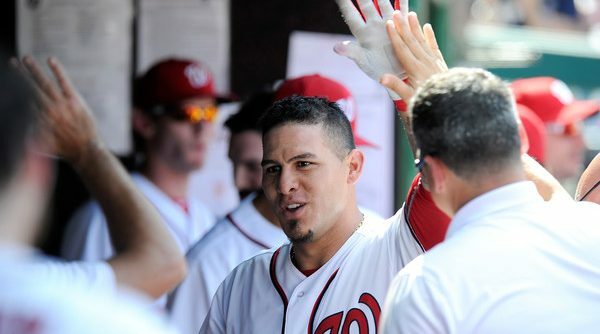 In the midst of what is by far his most productive year, Ramos enters Tuesday’s action with a .338/.387/.556 triple-slash line, 18 homers (already a career-high), and a 147 OPS+. Both the Baseball-Reference and FanGraphs version of WAR put him just under a total of four, which is another career-high. Agreeing to a long-term deal with Ramos is not ideal in some respects, because of his injury history and the fact that — if his offense takes a dive — his defense will not be enough to offset the decline. Yet, it may play out in a scenario in which both player and team find that a reunion is a mutually beneficial option. 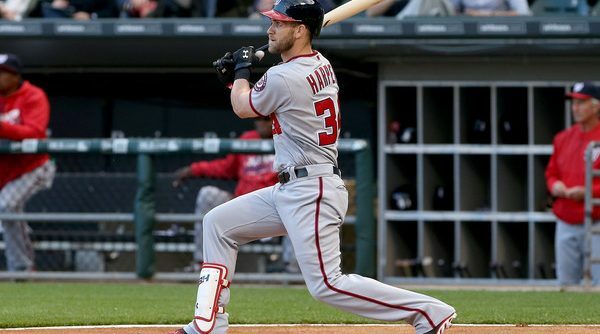 The ability to sustain a high value could prove tough for Ramos over the length of the contract, but that might not stop the Nationals. For starters, even if he fails to live up to this year’s production, Ramos is still likely to contribute more offensively than the typical catcher. He is also familiar with the pitching staff, which gives him an advantage in an organization where there is no obvious replacement for the starting role. 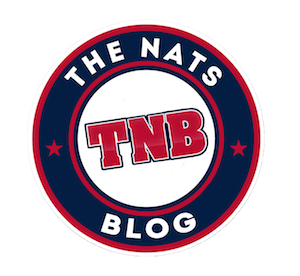 The Nationals work hard at developing catchers, but as the farm system stands, the team is faced with several good options defensively, including Triple-A Syracuse’s Pedro Severino and Double-A Harrisburg’s Spencer Kieboom. 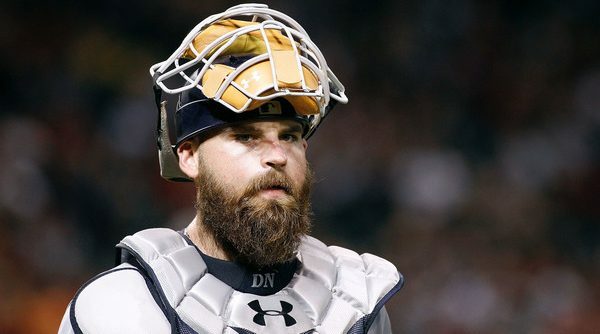 However, neither has developed offensively to the point where they stand out as major-league ready starting catchers. Perhaps an unforeseen team will include Ramos as part of a spending spree, but recent history suggests that that is not always the end-all solutions—just ask this year’s Arizona Diamondbacks, or last year’s San Diego Padres. Furthermore, the free agent market as a whole is not particularly robust, so whatever resources teams have might not go toward a catcher approaching 30 and instead be allocated in a trade. There are a lot of unknown variables that could play out over the next several months. For now, however, it seems like Ramos is bound to stay in DC a little longer.